Circuit Specialists stocks compact, inexpensive EPROMs (128K, 256K, 512K, 1024K, and 4 MB) in 28- and 32-pin configurations. EPROMs are the lowest cost devices to produce in large volumes and will considerably reduce your overhead and production times. EPROMs can also be an economical choice in small-volume production — especially if you need to rapidly upgrade firmware. 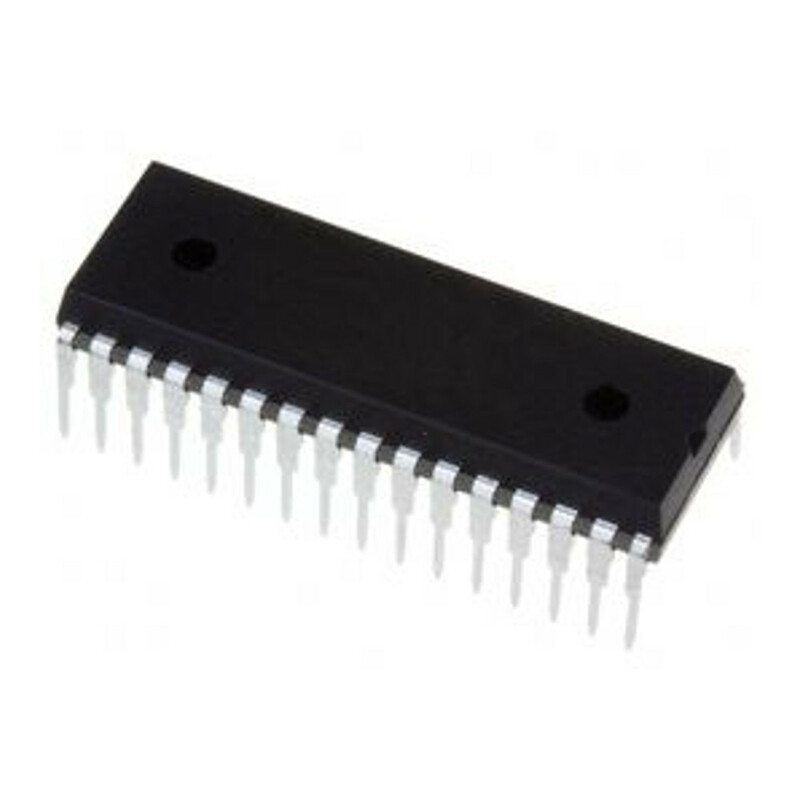 Our 4Mb small page flash EEPROM is commonly used as a solid state disk in industrial single board computers.